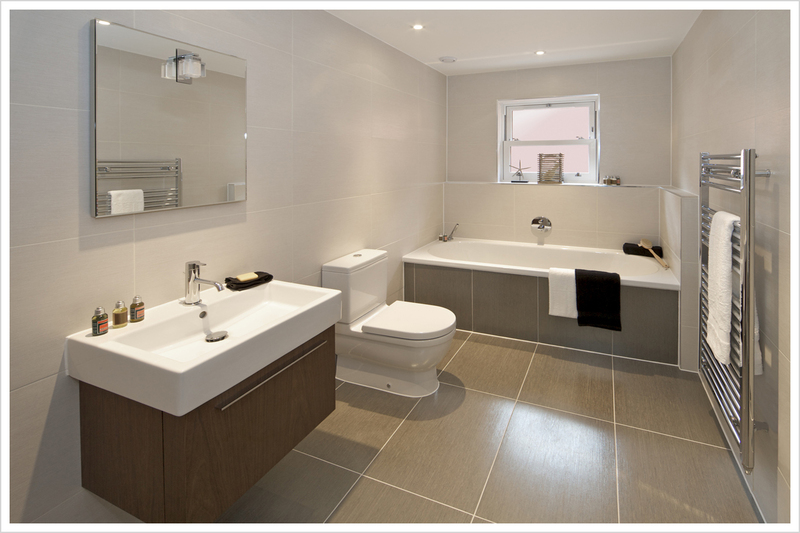 If you need a bathroom or kitchen installed in your home, we can offer you a comprehensive installation service. We can complete a full bathroom or kitchen installation for our clients including all fixtures and fittings. With our experience we can provide you with a service that is professional, competitively priced and planned to your convenience. We are able to offer you our expert advice from start to finish including the design and planning stage. We can provide you with various options that best suit your individual requirements and preferences. If you would like to discuss your bathroom or kitchen installation requirement contact us today to speak directly to one of our experts. We can provide you with a free no obligation quote. 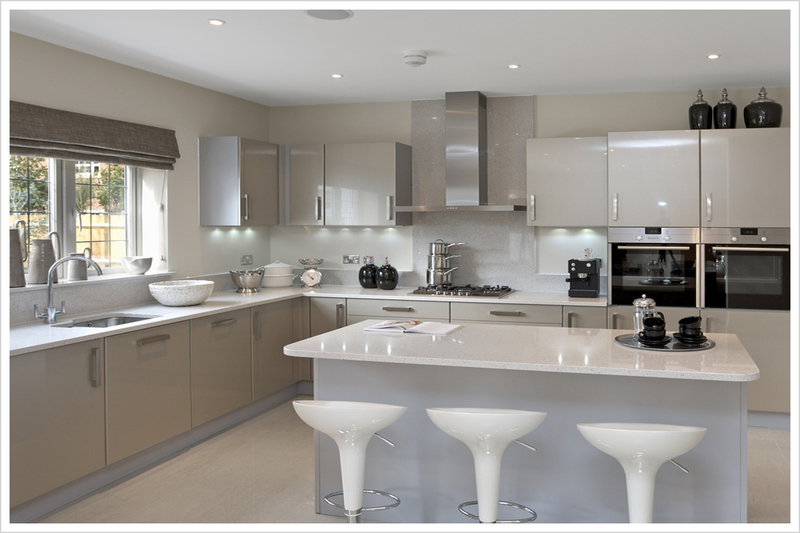 Why choose us for your new bathroom or kitchen?